Any husband happy in a marriage will never like hearing that the wife wants a divorce. And it’s unfortunate that it does happen. But what can a husband do about it? Fight it? Or just let it happen…. There’s no way around it: no husband can prevent a wife from either going to the courthouse and filing a petition or simply getting online and finding the appropriate paperwork to send to the family court division. If your wife wants a divorce, you can’t stop her. What Can Happen If You Contest the Petition? Be prepared for a fight. Because when a woman wants a divorce, almost nothing will stop her. To be fair, it’s the same way if the husband wants the divorce. But you have to keep this in mind: no matter how you look at it, if your wife wants a divorce, she’s not going to change her mind just because you’re contesting the petition. What does it mean to ‘contest the petition’? Simply that you object to the divorce and will be prepared to argue for maintaining the marriage. It’s a straight fact, though, that a contest doesn’t have to be about the marriage – sometimes it’s about a provision in the petition, such as who gets the house, who has custody of the child(ren) (if applicable), or the amount of alimony or child support stipulated. But it’s completely within your rights to contest the petition for the sake of the marriage regardless of how much your wife wants a divorce. 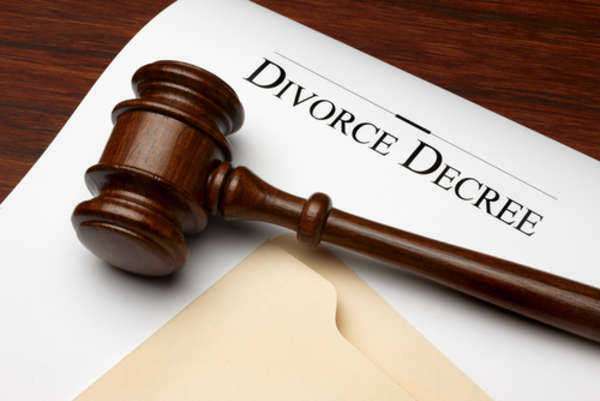 There are three things you must do if you’re thinking of contesting a divorce petition…. This, however, doesn’t mean it’ll be smooth sailing from here on out. 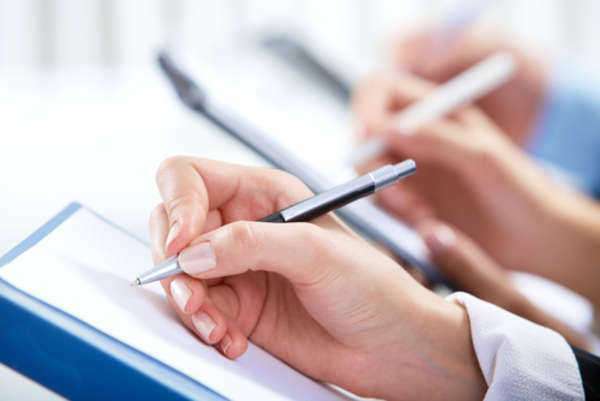 Petition contests, especially in regards to the entire marriage, can be a heated debate. Just remember: when a woman wants a divorce, she wants a divorce. But the reason why it’s important not to move out of the household is that it tells the court that you’re still a part of the household. Therefore, you still have rights that need to be heard. 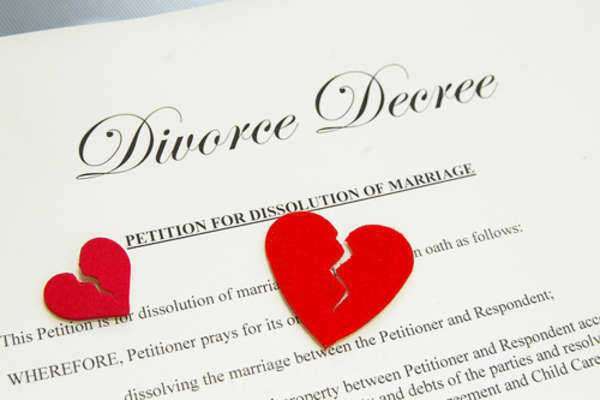 Once you move out, it’s actually a lot harder to win a contest against a petition for divorce. Furthermore, make sure you save money for everything from court fees, document fees, marriage counseling fees (especially if they’re ordered by the court during a contest for a petition), and the, of course…. The lawyer. You’ll need one. And they don’t come cheap. In the case where a petition is uncontested, the situation simply becomes a negotiation of the dissolution of the contract of marriage. There’s no ‘dispute.’ Once, of course, it becomes a dispute, you’re most definitely going to need a lawyer. Make no mistake: it’s a long, hard process; and there’s no guarantee that it’ll work out for the best (the ‘best’ being the salvation of the marriage and a family). But that’s what you can expect from fighting the petition. It may break your heart…. You may not like it. But to be honest, signing off on the petition and letting your wife go will…. But in many cases, there’s no alternative. Sometimes marriage counseling can’t help. The bottom line: if the wife doesn’t think there’s even a slim chance that a marriage can work, there’s no chance at all. It takes two to make a marriage. If one’s not in it, the acceptable fact may be to just let the divorce happen.